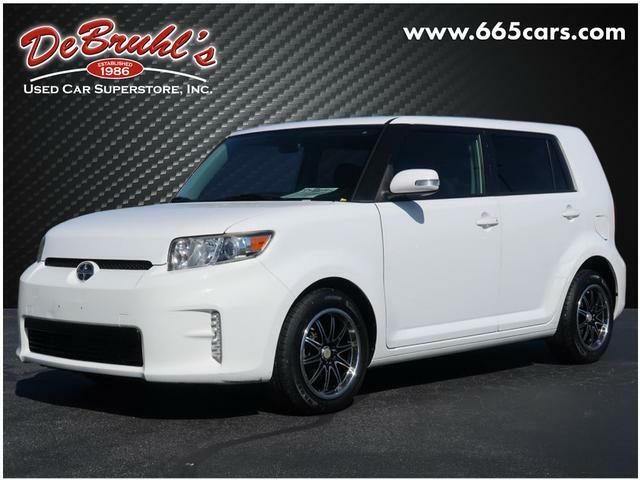 * TELESCOPING STEERING WHEEL * * GREAT DEAL AT $10,950 * * Check out this 2014 Scion xB Base * * 2014 ** Scion * * xB * This Super White 2014 Scion xB Base might be just the SUV for you. Complete with a gorgeous white exterior and a dark charcoal interior, this vehicle is in high demand. Call today to test it out! 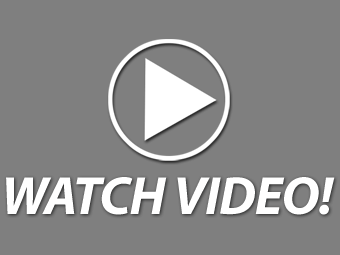 DeBruhls Used Car Superstore is the largest independent auto dealer in WNC! We offer a full range of financing with our guarantee credit approval, everyone is approved here.